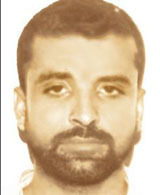 GEORGETOWN, Guyana, April 18, 2019 (CMC) – The governments of Guyana and the United States are working together to prepared for the release and deportation of convicted Guyanese drug lord, Shaheed Roger Khan. Khan, who is scheduled to be released from a US prison in July, has been serving a 10-year jail sentence for narco-trafficking and conspiracy. 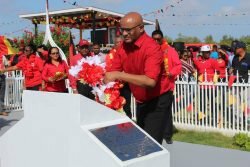 GEORGETOWN, Guyana, April 17, 2019 (CMC) – Guyana’s Opposition Leader, Bharrat Jagdeo, said, today, he would make a formal response, in writing, to allegations, being investigated by the Guyana Police Force (GPF), that he, allegedly, incited supporters at a rally, last month. April 16, 2019 – Letter from the Mayor of Georgetown. Guyana. I wish to avoid the tedium of a verbose response except to say briefly, the following: As the Chief Citizen, I did not attack anyone. I simply made an appeal at a press conference for businesses to honour their civic obligations to the Council. No organisation that is committed to providing critical services can do so without the 3 Ms, money, manpower and machinery. It is the synergetic interactions of the 3Ms that translates into the provision of services to the citizenry. 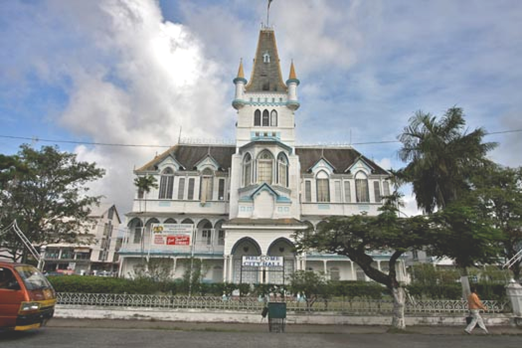 BELMOPAN, Belize – Narrow party-political ambitions frequently thwart the wider national interest in practically every country. The world is watching this play-out now as a public spectacle in Britain where the Brexit question continues to be deeply immersed in both personal political purposes and a struggle for the supremacy of one political party over another. At the end of it, Britain will be a much-diminished nation economically. It will also have little clout in the international community. It is a good step to identify not only who; but how much and how long. For this is a large part of what has crippled fulfillment of the obligations of municipal government. The whole dreary, enraging delinquent picture should highlight the disdain of those who capitalize on a lucrative presence in the city, and who persist in ways designed to decapitate it. Nothing can be free for so long; a sweet free ride it has been.